Arnie Levine is originally from New York City and is the owner of County Properties. 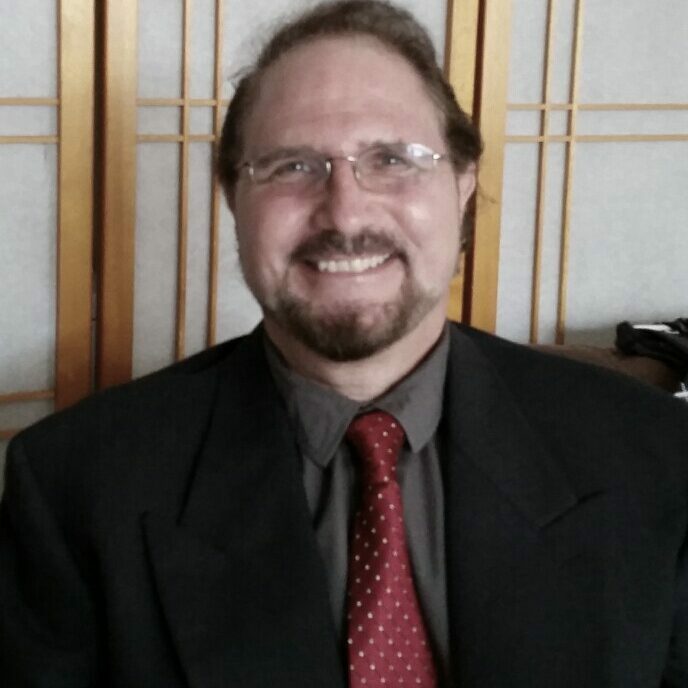 He has 34 years experience in Real Estate in southern California. The County Properties Team and Broker has experience in Selling & Listing single family homes, condos and investment properties. We have bilingual agent that speak Spanish. Cancer answer radio talk show: Over come symptoms and post cancer treatments.